Some Fairview Avenue residents have called police to complain they aren't getting their mail because a neighbor's dog bit the postal carrier. A pitbull that bit a Fairfield postal carrier, causing his Fairview Avenue owners to be fined $167, has apparently menaced carriers in the neighborhood on more than one occasion. The dog, owned by John Prom, bit a postal carrier April 25 and ripped his jacket, while the he was delivering mail on Fairview Avenue, police said. The pitbull broke through an "invisible fence" electronic-restrainst system surrounding the front yard, police said. Prom, who was not home when the carrier was bitten, was issued infractions Friday for allowing his dog to roam and for having a nuisance dog. The postal carrier used pepper spray and his mail bag to fend off the aggressive dog, the report states. On May 7, an animal control officer sat in front of Prom's home while the mail was being delivered and said one of Prom's dogs -- the other is a golden retriever -- pushed the front door open and ran outside. Prom was not at home, but a woman who works for Prom told the officer that the dogs do not obey her commands. Lt. James Perez, a police spokesman, said mail delivery to Prom's home and other homes on the street has been stopped or delayed since May 8 because of the safety threat posed by the pitbull, and that will continue until the situation with Prom's dog is corrected. He said Prom was advised the mail would be halted as a result, and added that several neighbors have called police to report that their mail still is not being delivered. 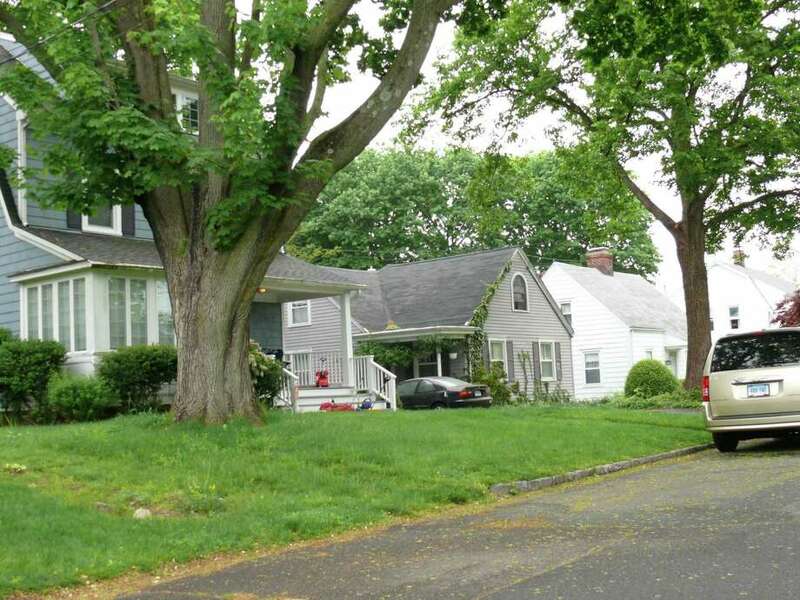 An employee at the Fairfield Post Office declined to comment on either the dog bite or any mail-delivery problems in the Fairview neighborhood.